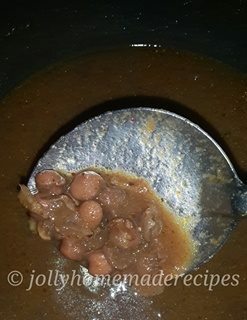 Punjabi Chole Masala recipe with step by step photos – This chole masala curry is staple food at my home. It is a delicious chana curry from Punjabi cuisine, which is popular all over India. This is best accompaniment with bhatura(deep fried puffed Indian bread) and poori too. This recipe is adapted from my mother kitchen. She prepares very well and too delicious. It is very popular North Indian dish. Chole bhature is mine and my family’s favorite dish. I think this is everyone's fav dish. When living in delhi & meerut, we would get awesome chole bhature in many places. 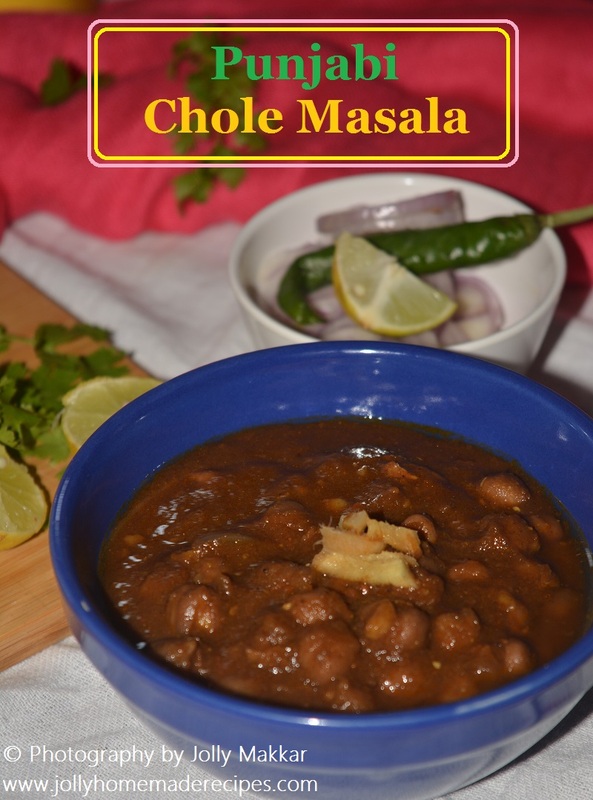 Chole also tastes good with steamed rice or jeera rice, kulcha, butter naan, lachha paratha and Poori pair very well with this dish. Chickpeas are an excellent source of nutrients, iron, fiber and protein, it's overall a healthy ingredient. If you are looking for more authentic punjabi recipes then do check kala chana, amritsari chole, kabuli chole, Maa chole di dal, dal makhani, aloo-gobi-matar, aloo-methi and so on. 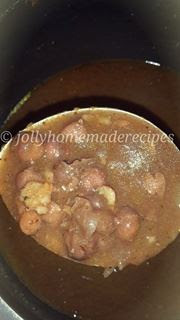 Learn how to make this delicious curry at your home with this easy step by step recipe with photos. 1. Rinse and soak the chole (chickpeas) in enough water overnight. 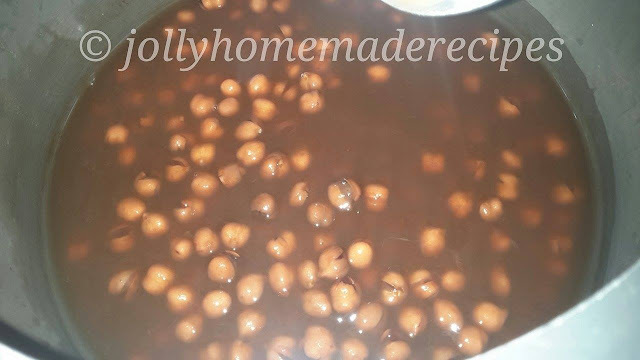 Add enough amount of water as the chole increase in size after soaking it. Rinse the soaked chickpeas. Note : Make a tea decoction --> In a pan add 1 cup of water, then add 2 tsp of tea in it, boil..boil..boil and sieve it in a bowl and keep it aside. 2. 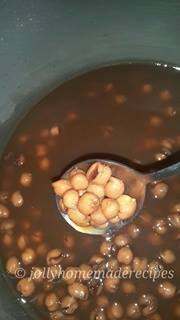 To give a dark color to the chana - Pressure cook the soaked white chickpeas with sweet soda, decoction tea water and salt. After 4-5 whistles, turn off the flame and let the pressure comes down naturally. 3. Open the lid and Drain the excess water to use later in the recipe from boiled chickpeas in a large bowl. 4. 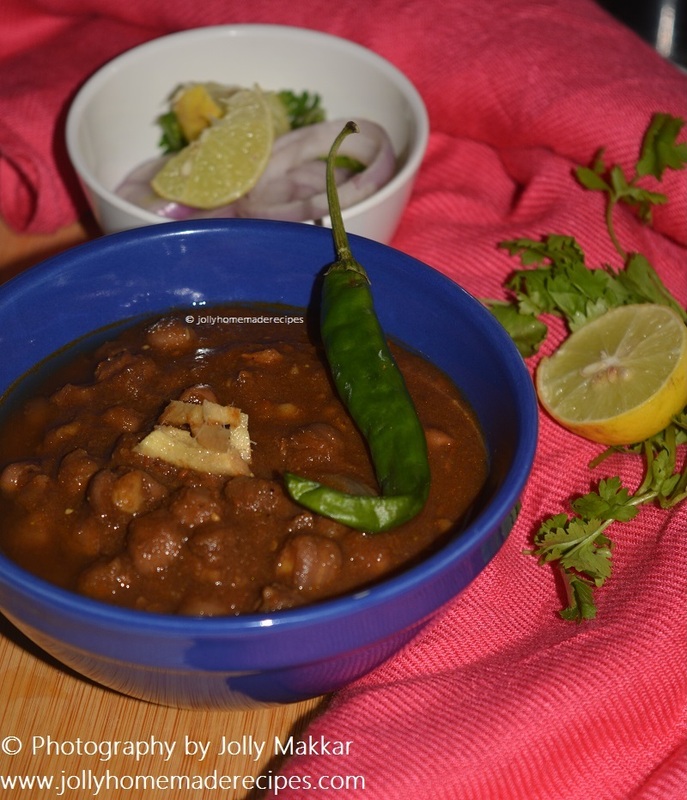 By now the chana will be cooked, the chole should be soft when you mash it with a spoon. You will see a darker brown shade in the safed (white chana). 5. Dry roast bay leaf, black cardamom, coriander seeds, cinnamon, cumin seeds, carom seeds, black peppercorns, dry red chilli, cloves, saunf and cinnamon in a pan until nice aroma starts or for around 1-minute over low flame. 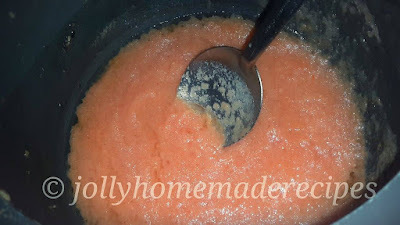 Let them cool for a while and then grind them in a small jar of a mixer grinder to make smooth dry punjabi masala powder. 6. 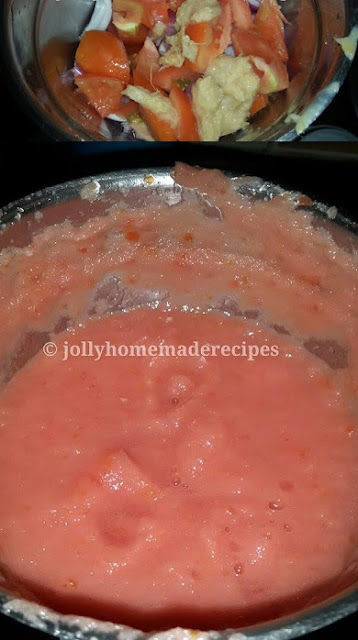 For making masala - Grind onion, tomatoes, garlic cloves, ginger and green chillies(optional) in a mixer to make a thick paste, add 1 tbsp of water(if it is required). 7. Heat 3-tablespoons cooking oil in a kadai or pan over medium flame. Add grind-ed onion-tomato masala in it, mix it well. Add the powdered chole masala that we ground(prepared in step-5), along with the red chili powder, turmeric powder & garam masala powder . 8. Mix well and cook in a low flame till the masala is cooked. When masala is leaving oil in around, it means your masala is cooked. Add boiled chickpeas, mashed chickpeas. Stir well. 9. 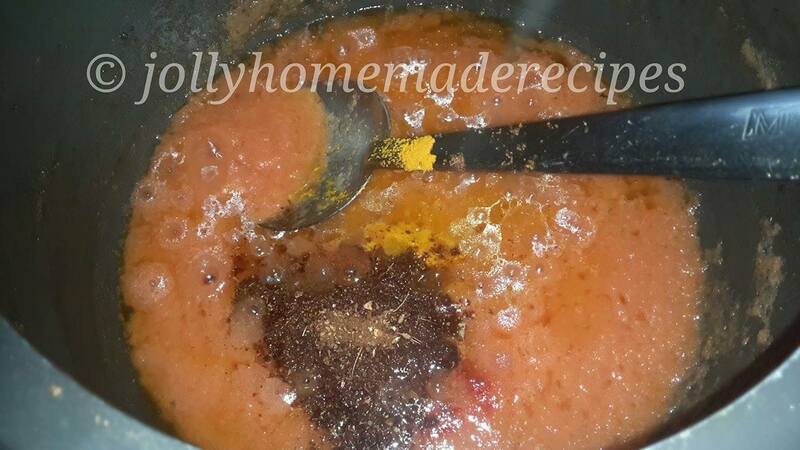 At that time you can add salt (adjust it according to your taste) with add about 1 to 1.25 cups of the stock in which the chana was boiled or you can also plain water instead. Stir and cover the chana. 10. Cook until gravy becomes thick, it will take around 4-5 minutes. 11. Add amchur powder (dry mango powder) now and stir. Turn off the flame and transfer white chana masala curry to a serving bowl and garnish with juvenile ginger, green chilli and onion. 12. 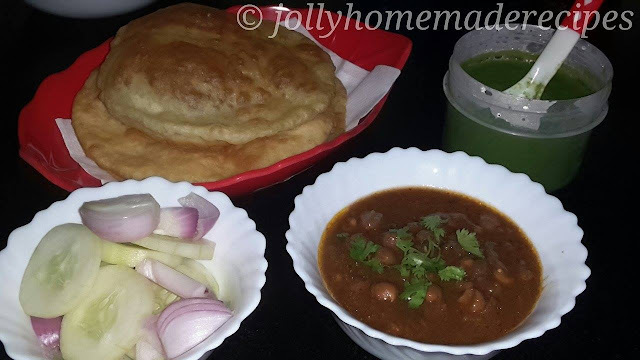 Serve the punjabi chole with kulchas, bhatura, pooris, roti, along with sliced onions, cucumber and lime pickle. * If you do not have enough time to soak chickpeas, then soak them in hot water for 3-4 hours. Pressure cook the soaked white chickpeas with pinch of baking soda and salt. * If pressure cooker is not available, you can also use a deep pan to boil chickpeas but it would take more time to cook. 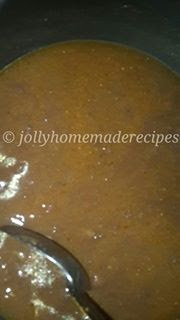 * Adjust the amount of water in step-9 to make thick or thin gravy. I love this punjabi cohhole, you made me hungry. I liked the spices you have used in this recipe. Love punjabi chola, and your version looks and sounds fantastic dear! YUMMY! 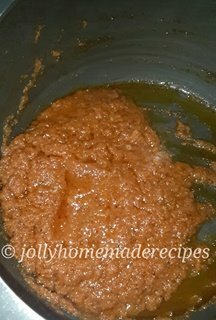 A big thumbs up for the homemade masala, love the recipe. Looks great! 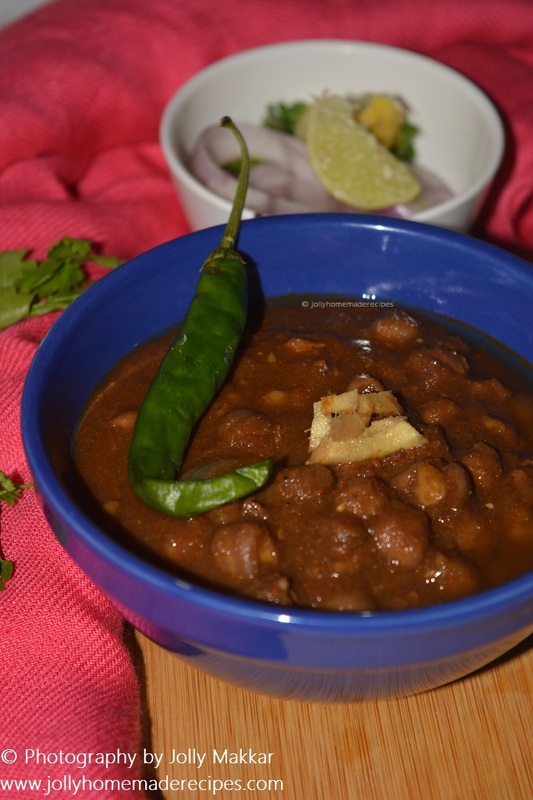 This chole is just prefect to enjoy with some fluffy bhaturas, what a eye pleasing dish, i just love that deep brownish colour of this Punjabi chole. My all time fav. I love chole . specially with bhature. Nothing can be better than home made masala. I make everything at home too. All time favourite of my family. I love this combo,. perfect for quick parties also. Lovely clicks. 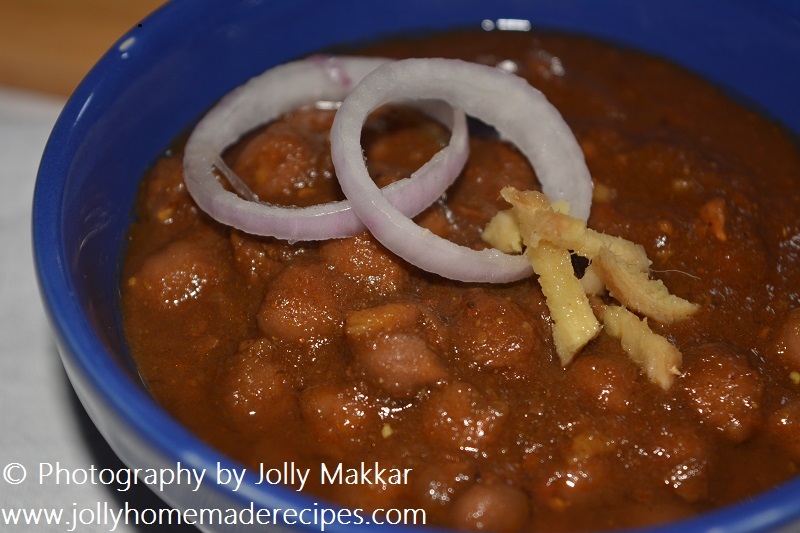 Chole is one of the favourites at home, now want to try this version sometime. Thanks for sharing. Ahh my family favorite.You made me plan this in menu this week.looks tempting. 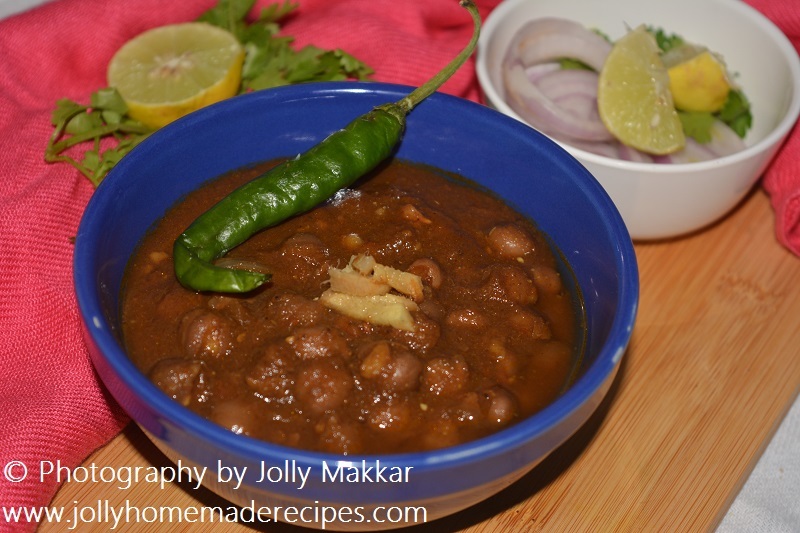 Who doesn't love punjabi chole masala. Just pass me some rice and I can happily finish it all. Oh yumm that looks totally scrumptious. A perfect combo with bhature! I would love to eat it as such!! What a coincident, I just had chole and roti with fried green chillies for dinner. Simply delicious and would never get tired of eating this dish. My all time favourite as well. :) Love this and just cant have enough. The chole is so tempting.